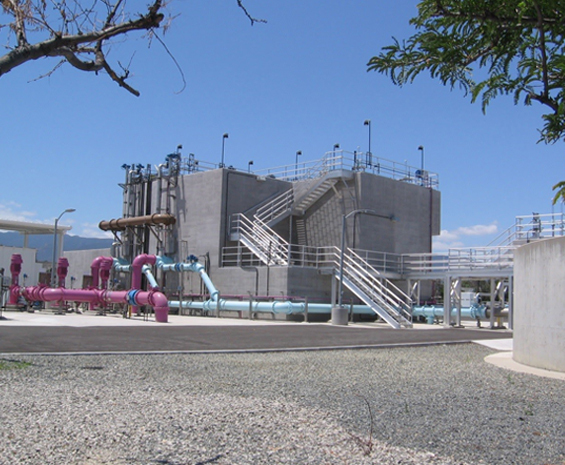 Our engineers specialize in optimizing and designing improvements and rehabilitation for water and wastewater treatment, as well as water reclamation facilities. We provide responsive, flexible, cost-effective, and operations-focused engineering services. Our engineers deliver solutions customized to meet the specific needs of your engineering, operations, and maintenance staff. We utilize expertise in physical, chemical, and biological processes to deliver treatment projects that provide robust, innovative, and cost-effective solutions. 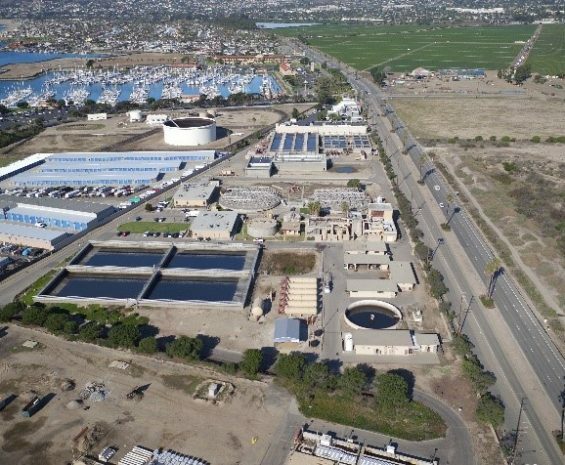 Wastewater and Water Reclamation Facilities We’re experts in facility rehabilitation; ammonia and nitrate process control; design solutions for O&M; maintenance of facility operation during construction; and design of sludge handling, chemical odor control, and biological treatment systems. 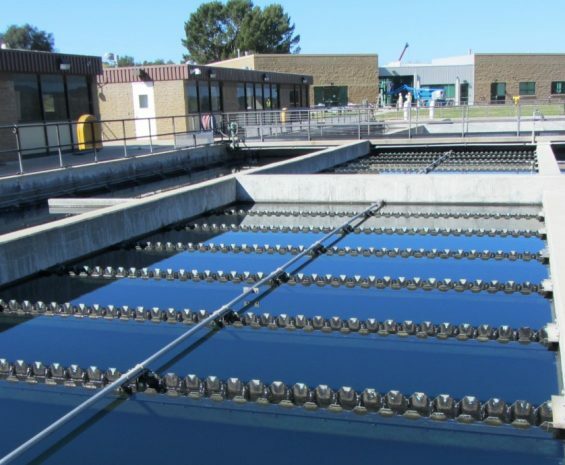 Water Treatment Our expertise includes facility rehabilitation; process optimization; design solutions for O&M; maintainance of facility operation during construction; and design of membranes, residuals, chemical and wellhead treatment systems.